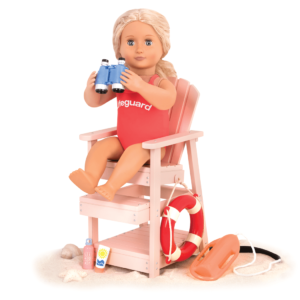 Experiment with maximum fun with this posable 18-inch doll! I love to learn, discover and explore. 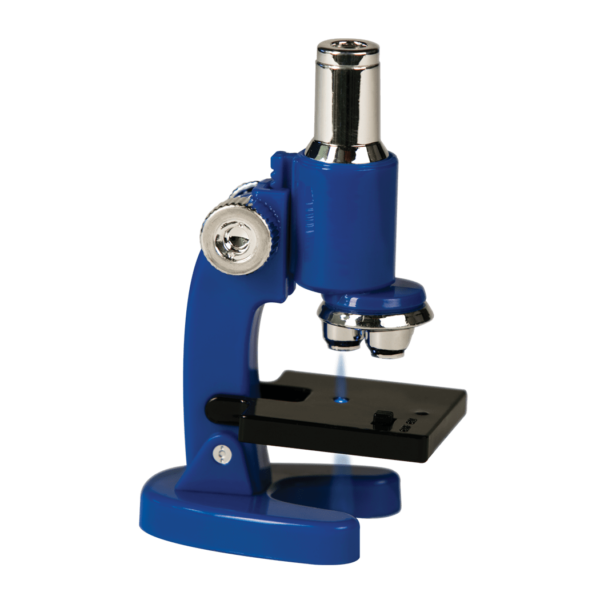 What’s under the microscope today? 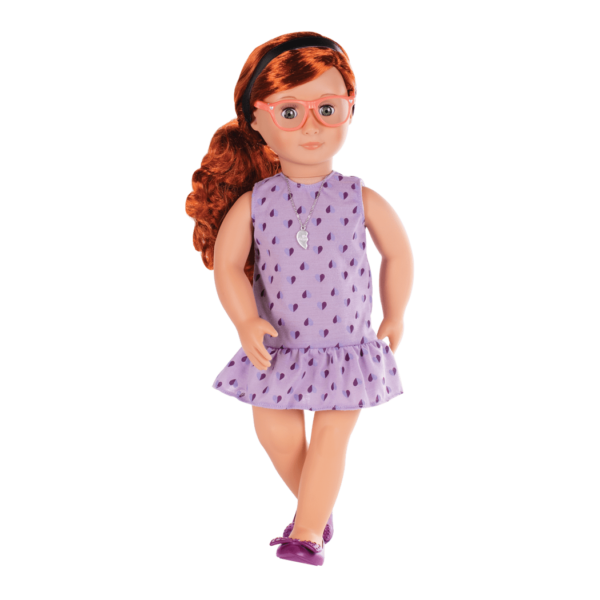 Discover the formula for fun and adventure with Our Generation Deluxe 18-inch Doll – Sia, a beautiful, posable doll with long, curly red hair and pale green eyes. 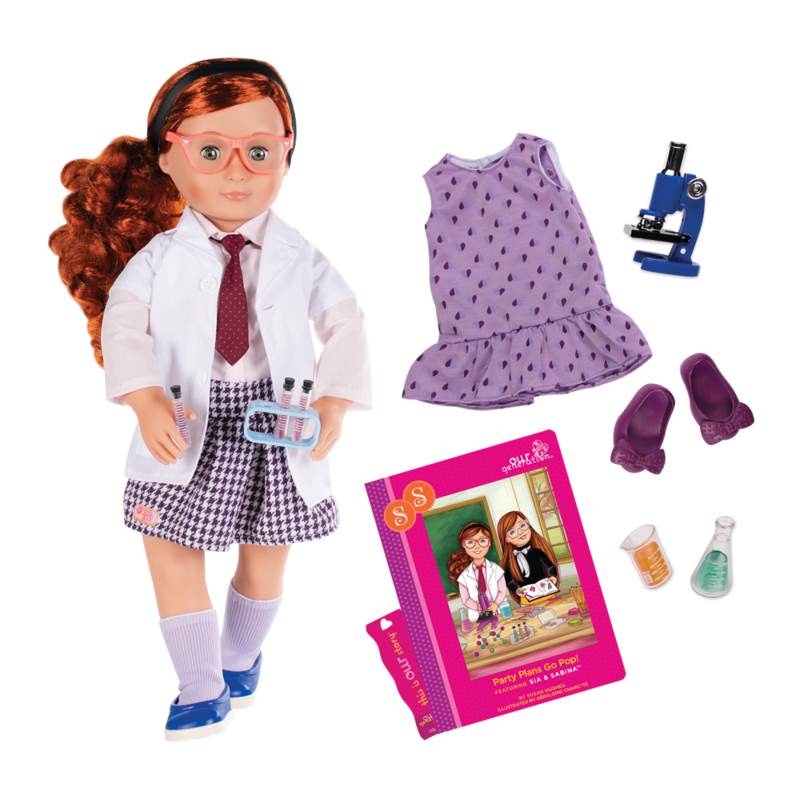 Science Accessories for 18-inch Dolls! Sia is a posable doll who can bend at the knees and elbows. Her neck, shoulders, and hips rotate and she can be posed in many different ways! Sia comes with two complete outfits! 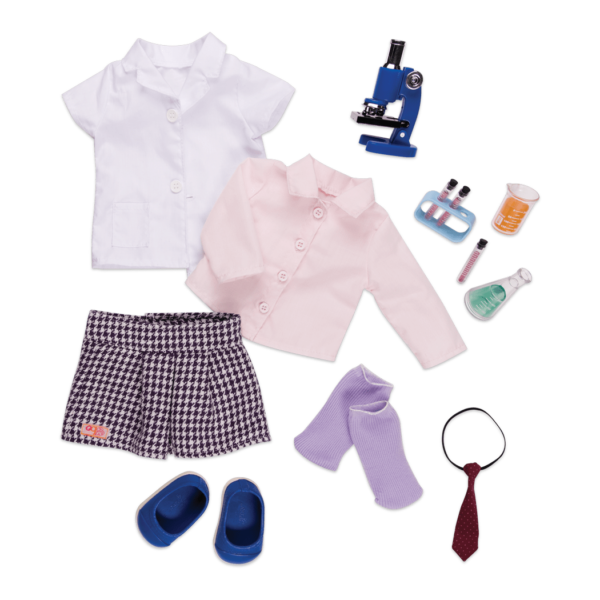 Her science lab outfit includes a white button-up short, tie, plaid skirt, knee socks and shoes. For a different look, she comes with a purple heart-print sleeveless dress with ruffled hem and matching purple flats. 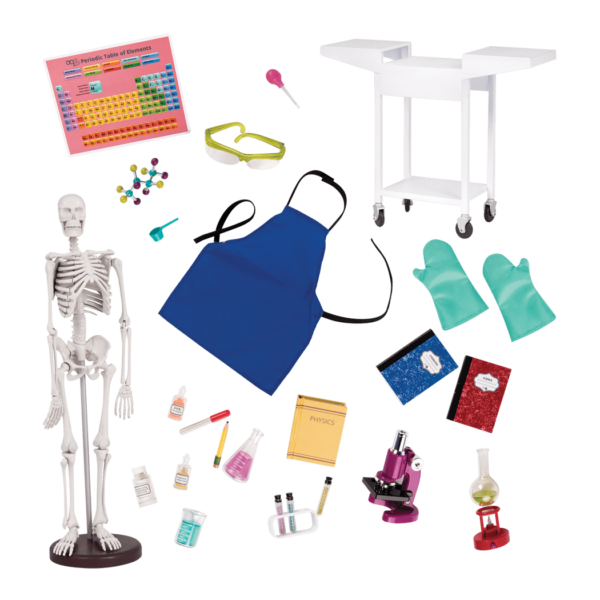 Sia LOVES science and experimenting – help her perform experiments with her chemistry set and her microscope that really lights up! 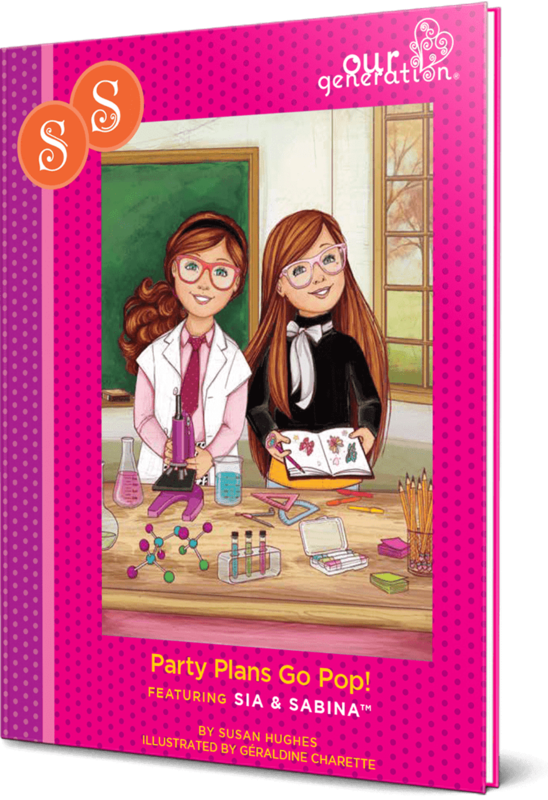 Sia is a Twin Sister – read about her adventures planning a birthday party with her twin Sabina in the storybook “Party Plans Go Pop!” and collect them both! 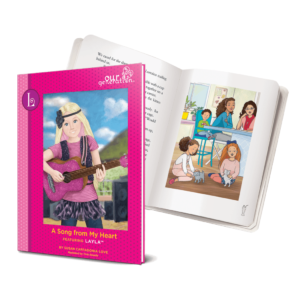 This easy-to-read book is suitable for younger readers and also makes a great bedtime story. Create your own stories with this inspiring collection! Have you met Sia’s twin sister, Sabina? Sia and Sabina are identical twins who are best friends. They look a lot alike, but Sia has curly hair and Sabina has straight hair. They love different hobbies, too. You can read about them in their storybook! Sia LOVES science and is very curious about the world around her. 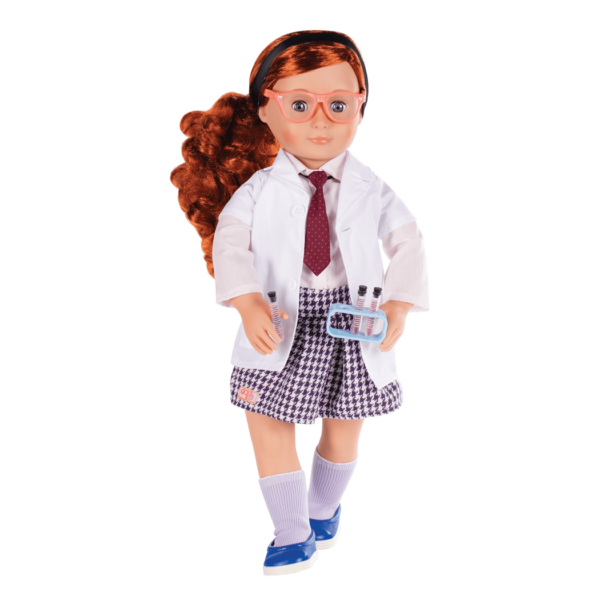 Help her perform experiments with the OG Schoolroom Science Lab, an accessory set with all kinds of super-cool science lab tools, including a microscope and Bunsen burner that really light up! 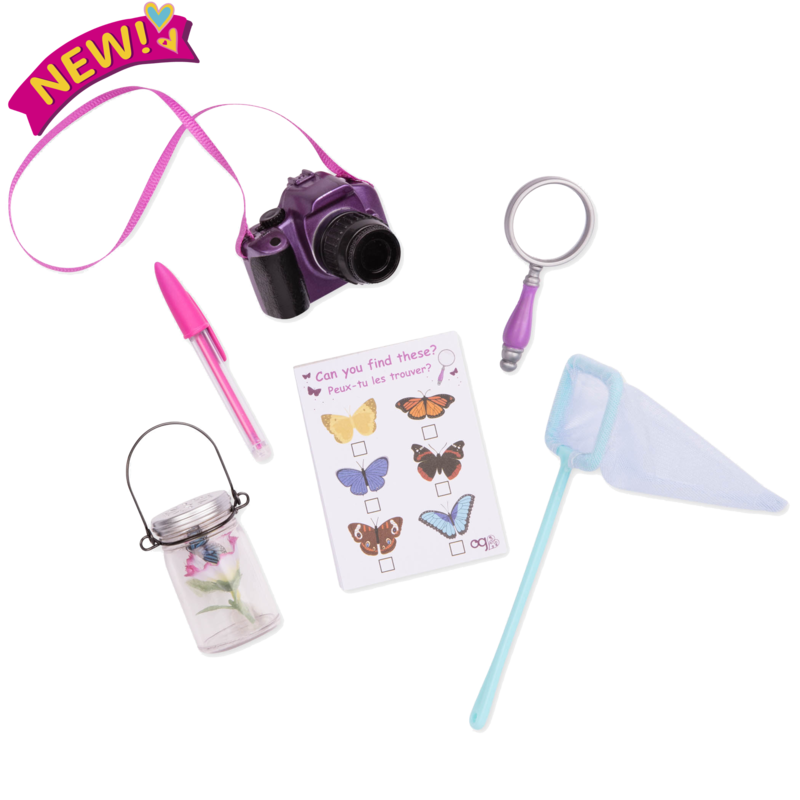 You can recreate Sia’s days at school with the Awesome Academy, an A+ schoolroom with lots of school accessories and cool features like a working school bell! 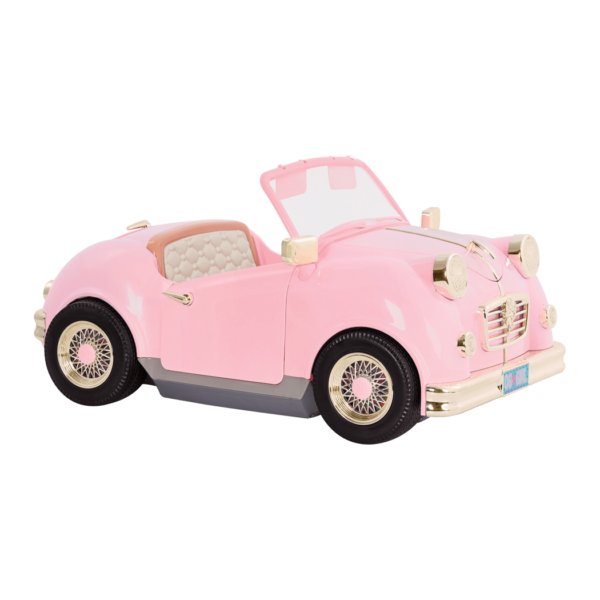 Recreate Sia's adventures with this inspiring set! Sia is a Twin Sister! Follow her story in the chapter book! Sia arrives with her hair pulled back in two ponytails, but you can style her hair in a lot of different ways! 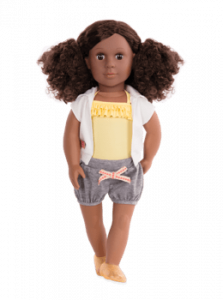 For dolls like Sia with curly hair, we recommend using a wide-tooth, flexible comb and always working with very small sections at a time. Styling curly hair is a lot of fun! 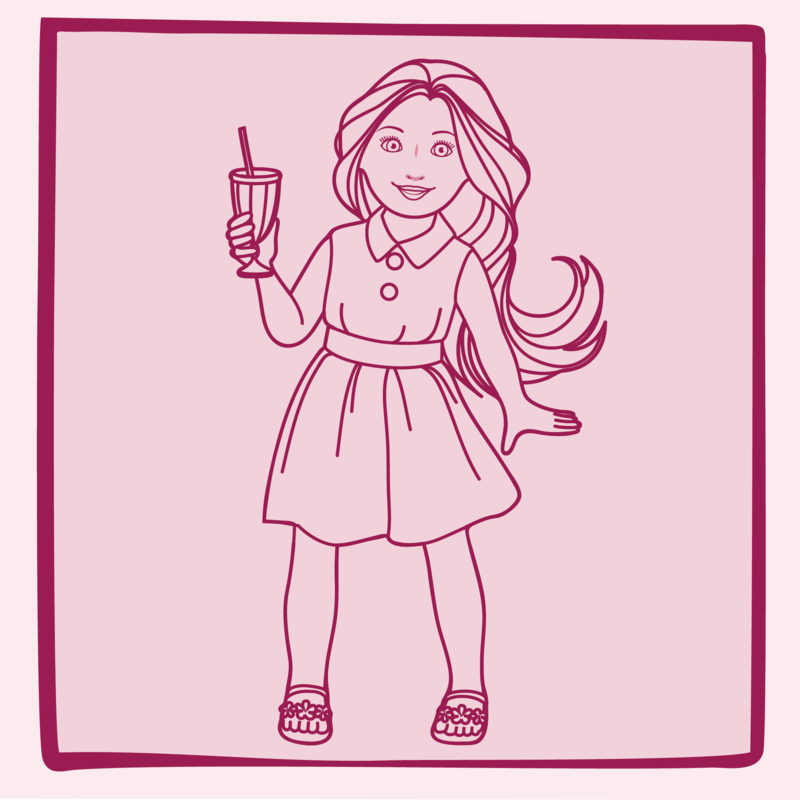 You can braid it, put it into ponytails, do a half-up / half-down style – the only limit is your imagination! Styles that don't require the hair to be strongly brushed will help keep the original curls in place longer. Hi OG. I really want the Sia doll because she looks just like me and we both love science and the colour purple. However, I live in Australia and I can’t find a place that sells her. I looked online and noticed that Kmart (an Australian store) sells Sabina but I don’t know if they also stock Sia. Please help me get the Sia doll! Hi there! 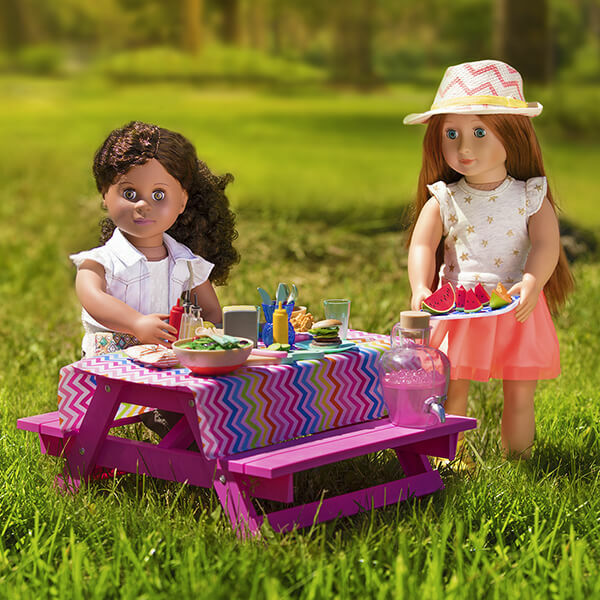 We’re so happy that you found a doll who looks just like you! 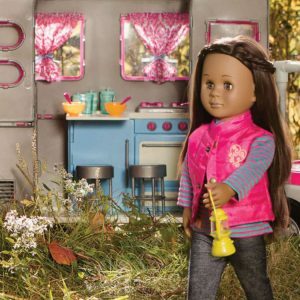 Sia is a great doll and we know you would love playing with her. The best thing to do would be to check with Kmart and find out if they are planning to carry more stock of Sia, otherwise you may be able to find her online on a website such as Amazon! We hope it all works out! She is an amazing great quality doll with a working Microscope. Hi Leah! We’re so glad you love the twins, and we’re sorry for the confusion about the necklaces. 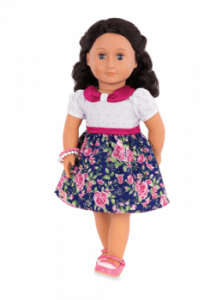 All of our twin doll necklaces were discontinued in 2018, so newer versions of the dolls no longer include them. Some of the older models which include the necklace are still being sold by our retail partners until stock is eliminated, which may be why you received one. We are aware of the typographic errors in the Sia and Sabina storybook and have reissued a corrected version – thanks for bringing it to our attention! 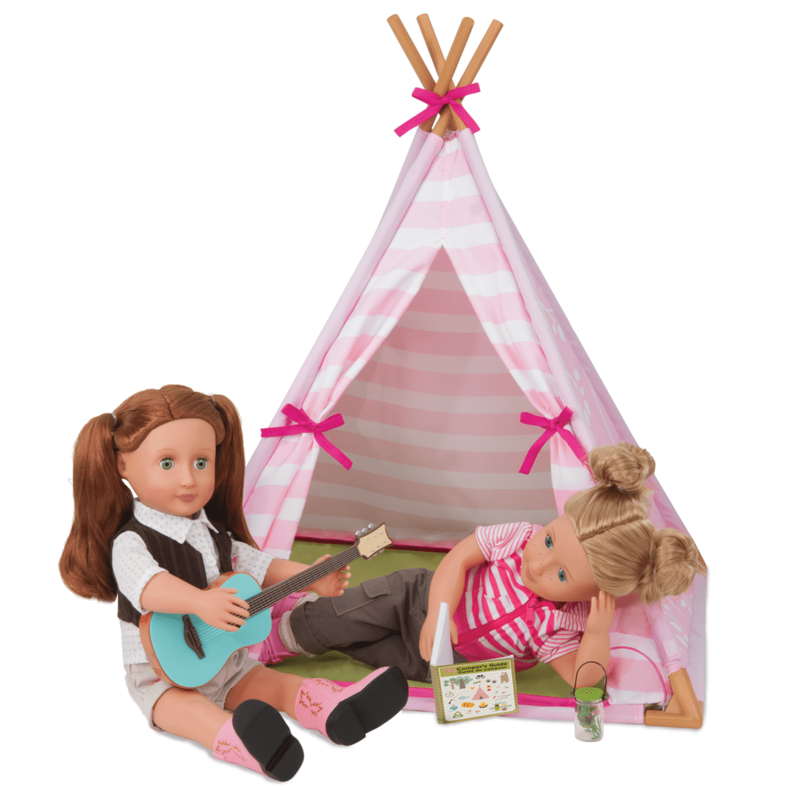 We hope that regardless of the necklace issue, your daughters continue to have fun with their Sia and Sabina dolls! I have just received Sia for Christmas to go along with the Sabina doll I have! 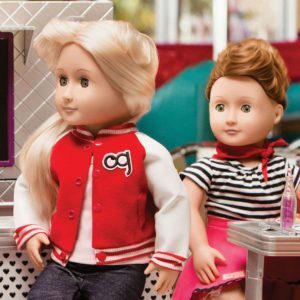 I am a huge fan of OG and have five dolls including one boy doll. 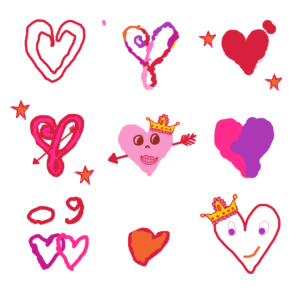 The microscope is very cute! My only problem is that Sia and Sabina did not come with the twin necklace I saw in the picture. I am very disappointed because the twin necklace looks very cute! Other than that Sia is a great doll to add in my collection. 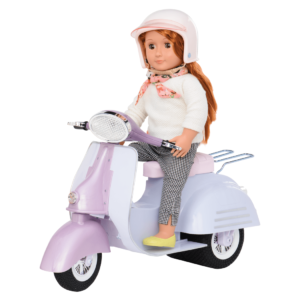 She is my new favorite doll… so far! 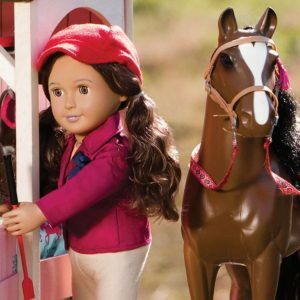 I hope to see more amazing dolls! Thank you our generation! Hi there! We’re so happy you love OG dolls and your new Sia doll! Unfortunately, all the twins necklaces have been discontinued, which is why we no longer show pictures including the necklace. Maybe it would be fun to make matching necklaces that you can give to your dolls? Have fun! I love sia her hair is beautiful and so is her sister however, her hair gets really tangly fast and it’s hard to brush because of her curls. Please help… other than that she is perfect I recommend her! My daughter is enjoying her new doll: her reward for summer reading. We immediately started the included book this evening. Unfortunately, only four chapters in, we (I) have already found 3 errors of the same type. In chapters from Sabina’s point of view, she will refer to “Sabina,” when clearly it should say “Sia,” as Sabina is the one telling the story. We have never read a book from Our Generation, so I don’t know if this is common, but I hope they start doing a better job with book quality. Reading is so important and our children deserve books without error. Hi Meredith! We agree, reading is VERY important! We’re happy that your daughter is enjoying her Sia doll, and we’re very sorry about the typos in your edition of the book. This was noticed and corrected by our editorial team, however some products still in circulation seem to have the older version of the storybook. Please get in touch with our customer service at ogdolls@battatco.com and we will work on getting you the corrected version of the book! 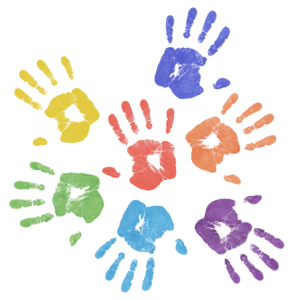 Thanks for reaching out and we hope you continue to have fun with Our Generation! I think sia is so cute I have Sabina as well I have a large collection of dolls and accessories but I’m sad to say that when I got her out of the box her leg was popped out so every time I play with her I have to pop it back in..
We’re sorry your Sia doll had a problem with her leg! Sometimes there can be a mistake in the manufacturing. When things like this happen, the best thing is to bring the doll back to the place where you bought it and exchange for a new one. But if you’re still happy playing with Sia and helping her with her leg, then that’s okay too! 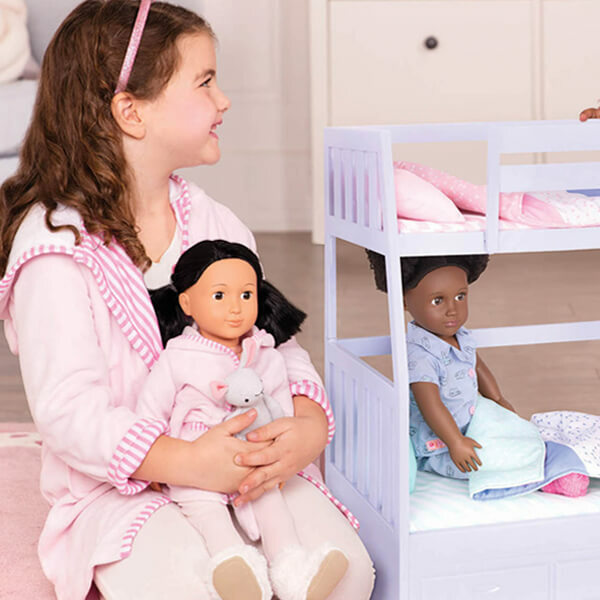 We’re so glad you love Our Generation dolls! 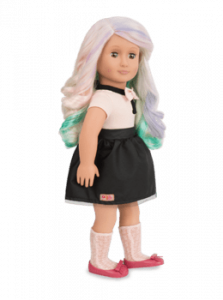 I love Sia so much and I think since I had her I have been very happy .I think that she is an amazing doll and any girl to own Sia is lucky because she is so pretty and her clothes are very cute too .Hightly recommend this doll. My friends have many OG dolls and they all agree that Sia is one of the best OG dolls . 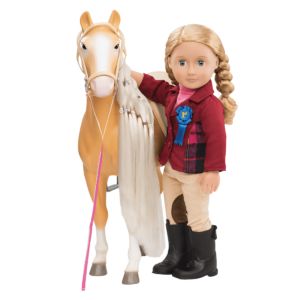 I think Sia is beautiful and amazing doll to play with and her outfit is sooo cute and fits her personallity so well .I highly recommend this doll. 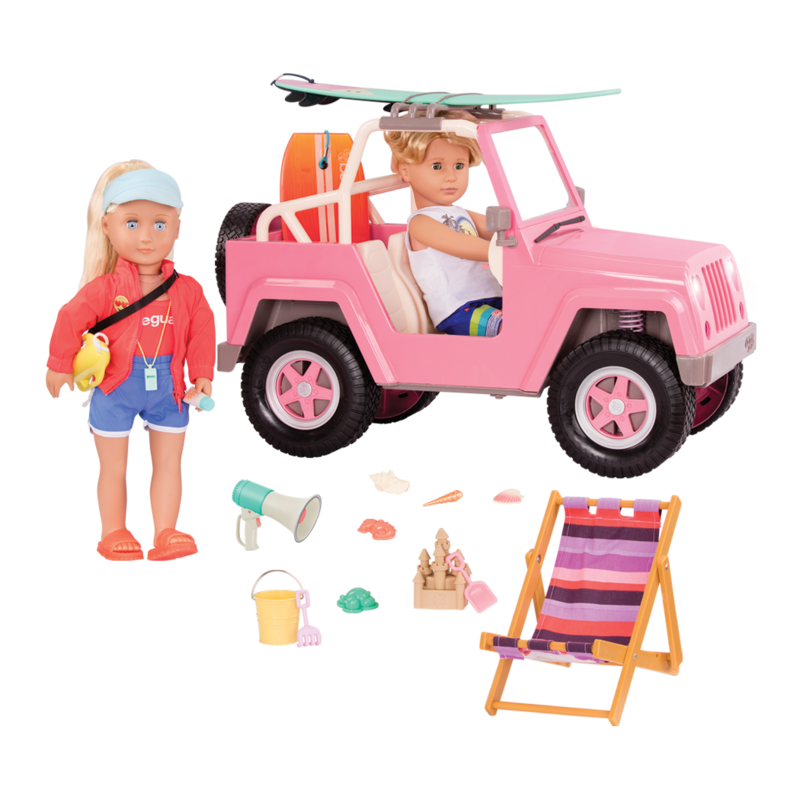 She’s is a really pretty doll and comes with super cute outfits. But her hair is hard to brush. The glasses look a bit small. The microscope battery didn’t work so we had to change it. The head band fits really well and looks cute with any outfit. Defentaly recommend. I have many dolls from OG and there all so amazing! but Sia and her twin are my favorites! !